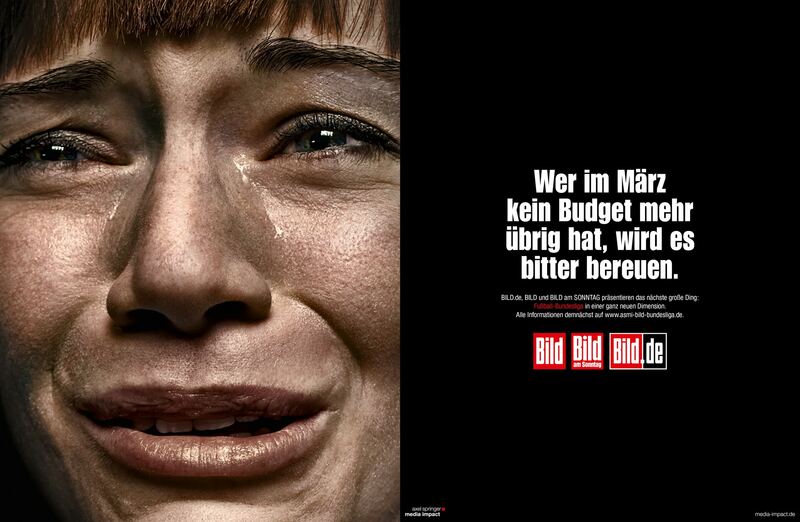 Usually we try to get media agencies and advertisers to spend money in Axel Springer’s analog and online-newspapers. But this time we had to ask them to wait with media buying. 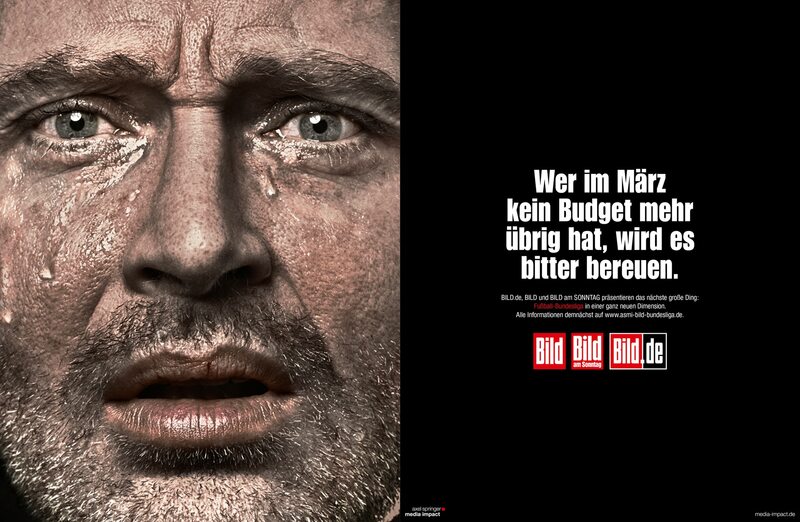 Wait until we could offer the biggest revolution in terms of football bundesliga media marketing.